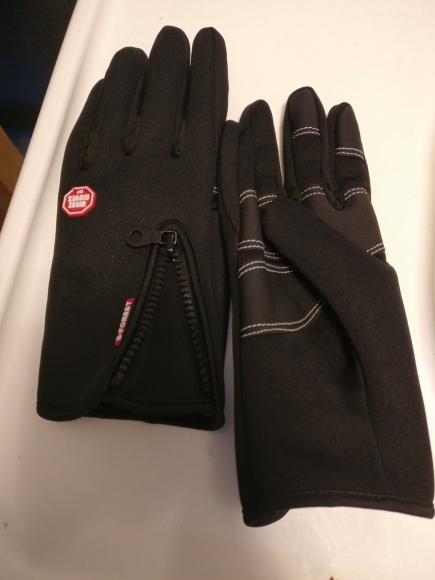 Own the ultimate in glove technology this cold season with a pair of these touchscreen gloves. 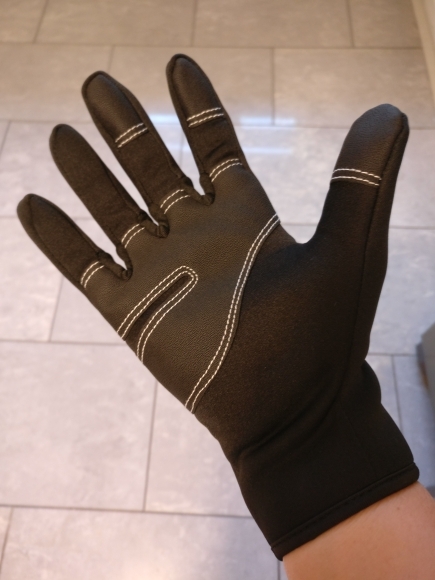 Don’t let protecting your hands from the elements get in the way of operating your touch screen devices. 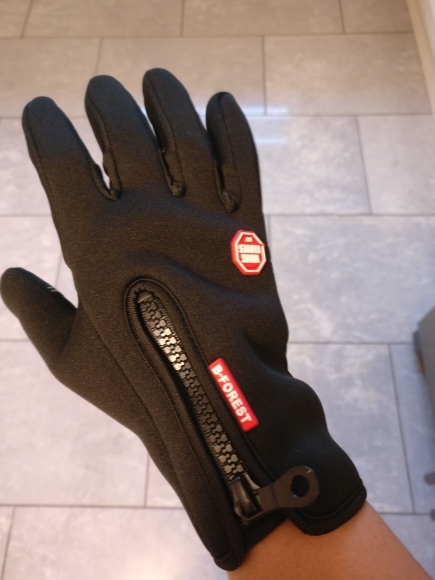 These touch screen windstopper gloves will keep out the cold while still allowing ultimate function! Order yours while we still have stock! Fast shipment. Great seller. Nice globes and warm. fast shipping. quality is good but haven't try it outside yet.